A forum for ideas: Eurosatory supports exchanges of views about the evolution of Defence and Security between all the players of the domains. Many conferences are organised all along the exhibition. The entire technology continuum between land and airland Defence and civil and homeland Security is present. 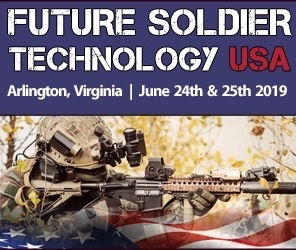 In 2016, 1/3 of the exhibiting area was dedicated to homeland Security and 300 companies presented solutions for civil Security and population’s assistance. All products and components of the Defence and Security supply chain are exhibited at Eurosatory. The show presents the whole Defence and Security offers from basic parts to prime-contractors’ finished products and operational systems. As an International Defence and Security exhibition, Eurosatory highlights exhibitors’ visibility through life-size presentations of equipment, weapons systems and technologies and through live demonstrations. Eurosatory is undoubtedly the place where exhibitors can promote their products and where visitors can stay aware about the latest evolutions. High-level qualified visitors (decision-makers, contract givers and key influencers…), are invited by COGES, the organiser, and benefit from a premium service. 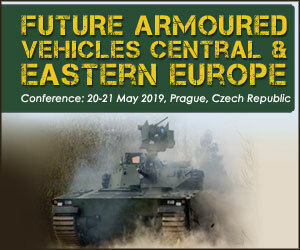 Eurosatory is also a forum for ideas where the future of the Defence and the Security is prepared with all the players of the domains: conferences and workshops are organised (trends analysis and lessons learned). Think tanks are also present. 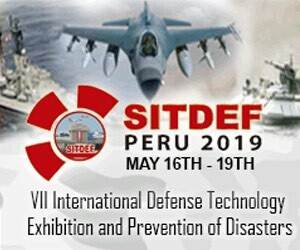 All these advantages allow the exhibition to place itself as a not-to-be missed event of the Defence and Security domains. Edition after edition, Eurosatory aims to go on with its development and always strengthen its unique know-how. COGES, Eurosatory organiser, makes all the necessary efforts to welcome qualified visitors and to bring together international exhibitors offering all items included in the Products, Services and Industries List. The gathering of all the major players of the domain attracts a very large journalistic audience and, so, insures positive media impacts. 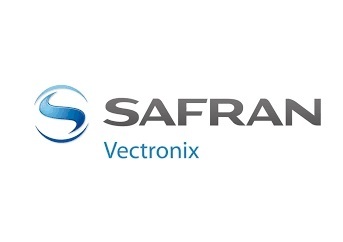 EUROSATORY 2018 --- The Defense Material Organization (DMO) of the Netherlands announced the selection of Safran Vectronix AG, Switzerland (a subsidiary of Safran Electronics & Defense) as part of the THIS ("Thermal Handheld Imaging System") to deliver more than 1,000 units of the next-generation MOSKITO TI lightweight uncooled thermal imaging and targeting systems. EUROSATORY --- Barzan Holdings and Safran Electronics & Defense announced today that they have signed a Memorandum of Understanding (MoU) to jointly develop the foundations of a partnership in the defense and other high-tech sectors, focused on electro-optical and navigation solutions. EXPAL, a benchmark in the design and manufacture of technologies and solutions in mortar systems, showcased the latest functions of the EIMOS system at its stand, which can be visited at Eurosatory 2018 until 15th June. PARIS – HENSOLDT, the leading independent sensor solutions house, will deliver its test equipment used to ensure the correct performance of identification systems onboard aircraft and ships to the French Ministry for the Armed Forces. 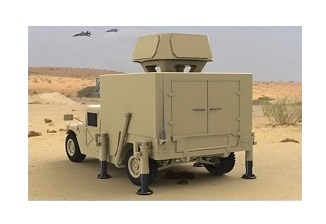 Israel Aerospace Industries (IAI) unveiled the ELM-2138M Air Defense (AD) radar at the Eurosatory exhibition today. Featuring four full AESA staring panels for 360 degrees azimuth coverage, and on-the-move surveillance capabilities, the radar is positioned to become a game-changer for tactical air-defense and force protection roles. 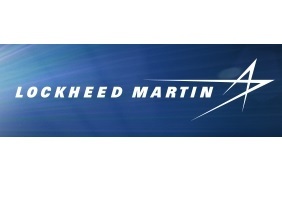 PARIS --- The U.S. Army Cruise Missile Defense Systems Project Office awarded Lockheed Martin a $2.6 million dollar contract to mature the Miniature Hit-to-Kill (MHTK) interceptor, evaluate its effectiveness and demonstrate manufacturing readiness as part of the Extended Mission Area Missile Program. 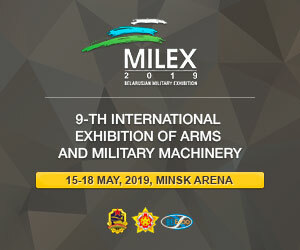 Announced by the company at the Eurosatory exhibition, this award marks the MHTK's transition from the Science and Technology (S&T) phase to the Development phase. 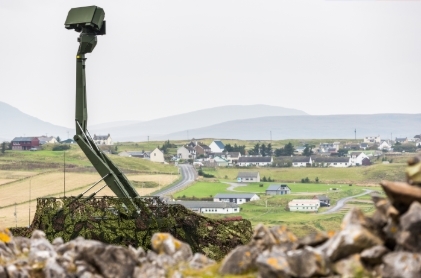 Saab has delivered the tenth Giraffe Agile Multi Beam (AMB) radar to the United Kingdom’s Ministry of Defence (MoD) making the country the largest operator of land-based Giraffe AMB radars in the world. PARIS --- The leading European missile systems designer and producer MBDA and unmanned vehicles manufacturer Milrem Robotics will begin developing the world’s first unmanned ground vehicle (UGV) specially designed for anti-tank purposes. Always attentive to offering the world’s armed forces innovative solutions responding to the evolution of their operational requirements, CMI Defence is presenting, at the Eurosatory international defence exhibition, its new concept of protected, light and multi-role turret, the CPWS Gen. 2. At Eurosatory 2018 Rheinmetall presents its new Lynx KF41 infantry fighting vehicle (IFV) to the international public for the first time. Highly survivable, adaptable to diverse environments, extremely agile, hard hitting, and with huge payload reserves, the Lynx KF41 is a next-generation combat vehicle designed to confront the challenges of the future battlefield like no other. 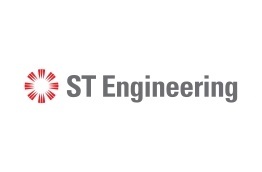 PARIS --- The Land Systems arm of Singapore-based ST Engineering and Hirtenberger Defence Systems (HDS) from the United Kingdom signed a cooperation agreement today to pursue business opportunities for 120mm mortar system in Europe. The Spanish Army and EXPAL Systems have today confirmed the recently signed framework agreement for the supply of extended range 155 mm field artillery ammunition over the next 5 years, at an event that took place at EXPAL’s stand at Eurosatory international exhibition. PARIS --- Raytheon Company received a $129.9 million U.S. Army contract for continued production of the tube-launched, optically-tracked, wireless-guided TOW weapon system. The award is a modification to Raytheon's existing $320 million production contract. Brazil will be represented in France, between June 11 and June 15 2018, at the Eurosatory, one of the most important and prestigious defense and security fairs in the world. EUROSATORY --- In June 2016, at the Eurosatory International Defence Exhibition, CMI Defence presented, for the first time in Europe, two variants of the Cockerill 3000 Series turret, in 30 mm and 105 mm configurations. PARIS -- Global vehicle solutions provider AM General continues to innovate and redefine the light tactical vehicle segment with the debut of its next generation light tactical vehicle, the NXT 360. This new product offering highlights evolutionary changes to the already proven High Mobility Multipurpose Wheeled Vehicle (HMMWV) platform and is on display at the Eurosatory 2018 Defence & Security International Exhibition in Paris, France June 11-15, 2018 Hall 5A, Stand B387 - U.S. Pavilion. BAE Systems will present a new solution for addressing the challenge of battlefield situational awareness at the 2018 Eurosatory trade show in Paris this week. 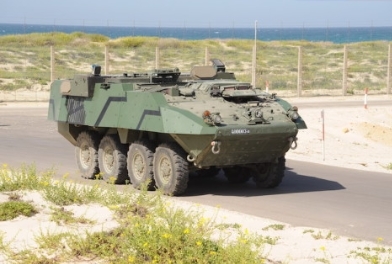 Patria launched at Eurosatory a new vehicle - Patria 6x6, which brings the basic principles behind its predecessor into the present day, with its multifunctional transport capacity and modularity that adapts easily to the customer’s needs. EUROSATORY --- The French-German KNDS group (KMW + NEXTER Defense Systems), asserts itself at the International Exhibition of Defense and Security, Eurosatory which is held from June 11 to 15 at the Parc des Expositions in Villepinte. 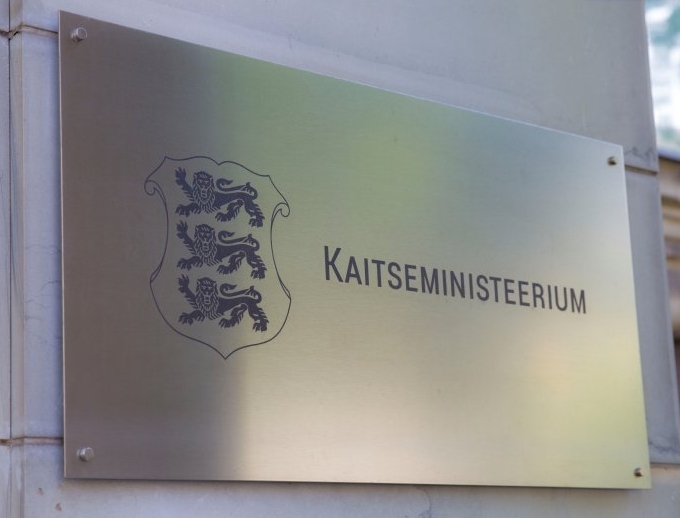 Starting tomorrow, Minister of Defence Jüri Luik will be in Paris, where he will be introducing Estonia's defence industry at the armaments fair Eurosatory and also meeting with the heads of defence industry companies. OSHKOSH, Wis. --- Oshkosh Defense, LLC, an Oshkosh Corporation company will exhibit the Joint Light Tactical Vehicle (JLTV) at Eurosatory in Paris, France June 11-15, 2018. The JLTV is the next-generation light tactical wheeled vehicle that delivers unmatched protection, speed and off-road mobility never before seen on today’s battlefield. Otokar, the leading supplier of Turkish Land Forces, debuted its TULPAR Light Tank at Eurosatory 2018 in Paris, France. PARIS --- The Qatar Emiri Air Force (QEAF) selected Lockheed Martin's Sniper Advanced Targeting Pod (ATP) for its Rafale aircraft, marking continued growth and platform expansion for the precision targeting capability. 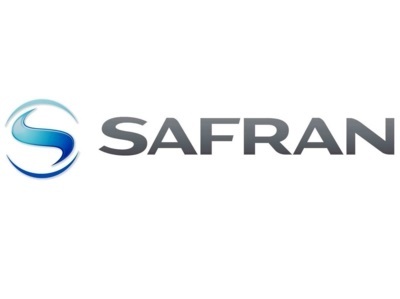 EUROSATORY --- Safran Electronics & Defense, France, and Pramacom-HT, Czech Republic, announce to have jointly designed PASEO ISTAR, a dual capability C4ISTAR  / target engagement system based on the well-established PASEO stabilized panoramic sight for land applications. The State Concern "UkrOboronProm" (UOP) represents advanced developments of the defense industry of Ukraine at the 26th international exhibition “Eurosatory-2018”, started today, June 11, in Paris. A large contingent of Australian defence companies have come together as part of Team Defence Australia’s inaugural presence at Eurosatory 2018, a premier international defence and security exhibition in Paris, France. PGM Precision is an official supplier to French and foreign armed forces, the GIGN and RAID police tactical units and other elite units. The French manufacturer will be present at EUROSATORY to showcase its latest weapon, the Mini Hecate II, for elite military marksmen. 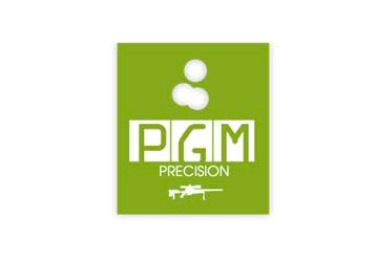 Since it was founded in 1991, PGM Precision has been the badge of excellence in marksmanship, as well as military and civilian long‐range shooting. PGM weapons are known and recognised worldwide for being robust and accurate. Right from the design stage, they are intended for tactical uses by the military and police, but also for recreational shooting. PGM is THE benchmark for trained marksmen. 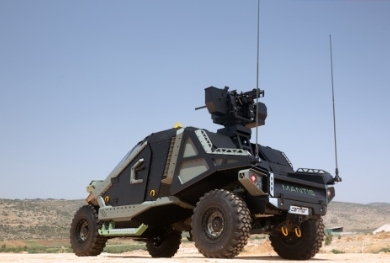 HAIFA, Israel – Elbit Systems Ltd. (NASDAQ: ESLT and TASE: ESLT) (“Elbit Systems”) will demonstrate, at Eurosatory 2018 (Hall 6 Booth #571), the Strike-cell, a novel capability to operate networked and automated multi-sensor and fire systems combat arrays, unveil the E-Lynx Software Defined Radios (SDR) enhanced package including new vehicular and man-packed configurations, and launch two new sensing and targeting systems. 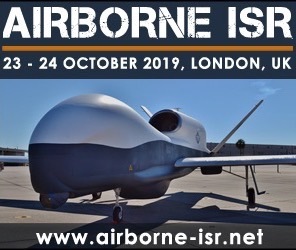 These demonstrations will be displayed alongside an exhibition of a range of fire systems, C5I, sensing and force protection systems. 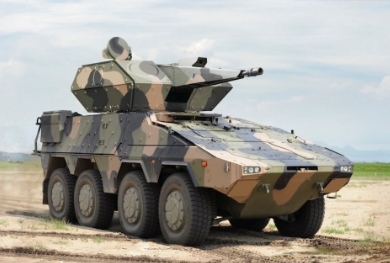 MADRID --- General Dynamics European Land Systems (GDELS) will present four new offerings at the EUROSATORY Defense & Security International Exhibition 2018, between June 11th and June 15th in Paris, in Hall 5A – Stand No. E839. Leonardo Will Attend Eurosatory 2018 (Paris, June, 11-15) Showcasing Its Latest Land Technologies on Its Stand C300/B301 - Hall6. We’ll provide news and information in the next days, but in the meantime please find below some insight into our presence at the show. Saab and Boeing will be highlighting the Ground Launched Small Diameter Bomb’s long-range precision fires capability at the Eurosatory Defence and Security International Exhibition in Paris 11-15 June. At Eurosatory 2018, Thales is launching the first comprehensive private cloud infrastructure solution to improve the operational efficiency of the armed forces. With Nexium Defence Cloud, Thales is at the heart of the digital transformation of its customers and adapting to the specific needs of armed forces operating in constrained environments with stringent security requirements. PARIS --- Airbus Helicopters and Airbus Defence and Space will be showcasing an array of products, destined to providing defence and security solutions worldwide with their most innovative solutions, at their booth C158 in Hall 5A at Eurosatory this year. 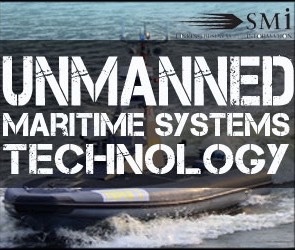 Saab will be exhibiting at stand K 371, Hall 6 from the 11-15 June at the Eurosatory defence exhibition, Nord Villepinte Exhibition Centre, Paris. Visitors are welcome at our stand to discover how our combination of innovative thinking, in-depth knowledge and design provide smarter solutions that enhance our customer’s capabilities. Rafael Advanced Defense Systems Ltd., developer and manufacturer of land, naval air, space and cyber systems, is participating at EUROSATORY 2018 in PARIS. EUROSATORY 2018 --- Carmor Integrated Vehicle Solutions Ltd. will unveil the Mantis family of tactical armored vehicles. These vehicles provide an exceptionally high level of survivability and super-maneuverability despite their light weight. Move – sense – strike: under this motto, Rheinmetall will be showcasing its comprehensive array of products at Eurosatory from 11 to 15 June 2018. 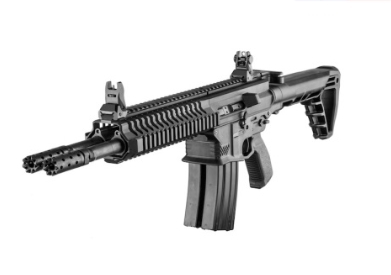 EUROSATORY 2018 --- Silver Shadow debuts its next-gen Gilboa DBR-SNAKE 5.56 x 45mm rifle at Eurosatory 2018. It is the newest member of the successful Gilboa family of rifles, and the only double-barreled AR rifle in the world, operated by gas. In addition to its powerful impact, the total weight of the weapon has been significantly reduced. 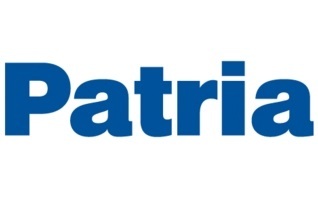 Patria attends Eurosatory 2018 event held on 11-15 June in Paris launching new products. 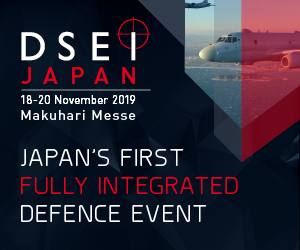 Systems Business Unit will launch at the event two new passive RF sensor products: MUSCL (Multi-Static Coherent Location) for battle-proof air surveillance, and ARIS-E ESM (Electronic Support Measures) system for tactical situational awareness. Eurosatory 2018: Three Months Left To Go! Today the world faces a wide range of conflicts, terrorist threats and emergencies that increasingly intensify. In the light of this, states and private citizens need defence and security solutions to ensure peace, safety and stability. Eurosatory is the leading international land and airland Defence and Security exhibition that will be held from June 11 to 15, 2018 at the Paris Nord Villepinte Exhibition Centre. In 2016, it gathered 1,571 exhibitors, 212 Official Delegations, 57,024 international visitors and 700 journalists from all over the world.